A 63-year-old man will likely bare his chest and throw himself from the stage on Aug. 5 as Iggy Pop, the legendary musician who has done just about anything and everything on stage, plays club Milk. Pop may have slowed down a little since the days when he would cut his chest and expose himself in the punk and heroin reverie of the ’70s, but his stage show is still likely to be one of the most energetic you will see in Moscow this year. Pop is promoting his latest solo album, “Preliminaires,” which is inspired by a novel by French author Michel Houellebecq. Although vowing to stop stage-diving in March after an accident, Pop couldn’t stop himself and dived again in April and May. Reports say he bled after another dive at the start of the month. Fans should try to catch him this time. If you want a tamer experience, Pop appears as himself in the Lego Rock Band video game and does a voice-over for the tutorial. 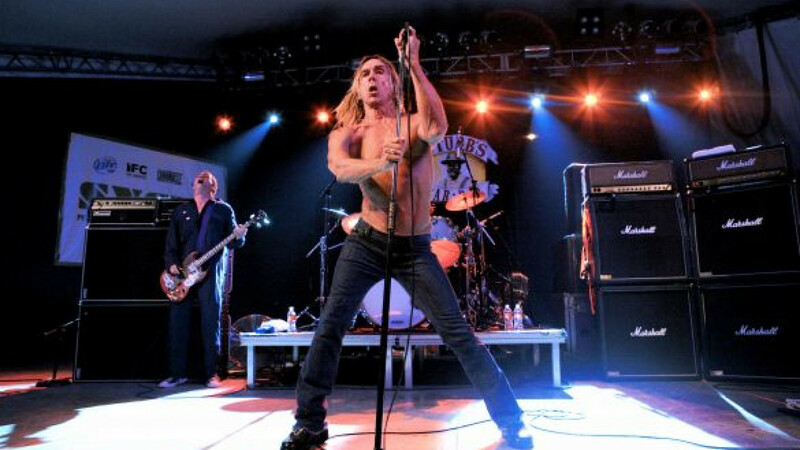 Iggy Pop plays on Aug. 5 at club Milk, located at 9 Ulitsa Sergeya Makeyeva. Metro Ulitsa 1905 Goda. Tel. 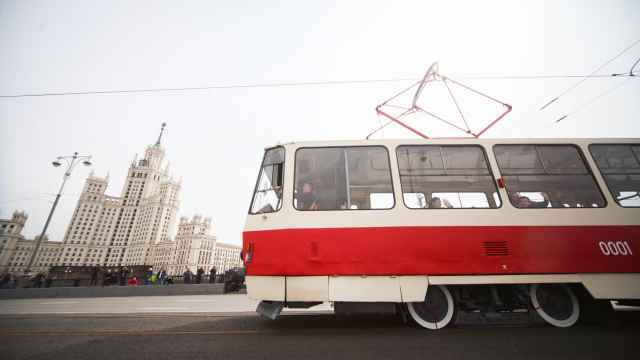 726-0998, www.milkclub.ru.